Mark Cordory is apparently a costuming genius who set his sights on Cthulhu and created the most amazing, elaborate Cthulhu costume I've ever seen. Ia! Ia! Mark's got more amazing photos of the costume over on his site. That's eldritch... I mean, epic! abcya | fnaf 4 | games for kids | racing games to play for free! Nice artile..Thanks for sharing this..you can visit IndiaKaaOffer.CoM for latest offers, coupons, daily discount deals, loots and many others things..for example All Freecharge Coupons at one place & Talkcharge coupons and many other offers are there.. hope you will like this website..
Nice post with precious Content and I am really start reading your recent post because of its creativity. Wow!! Amazing work! 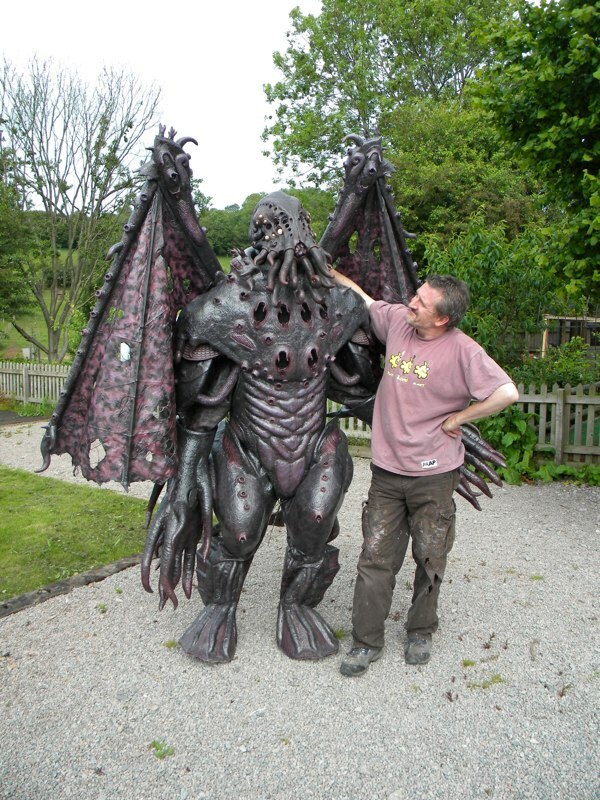 What a great Cthulhu costume. verizon contact number This is amazingly basic post for me and it causes me a lot. Much gratefulness to you such a staggering aggregate for this and have a hair-raising time.